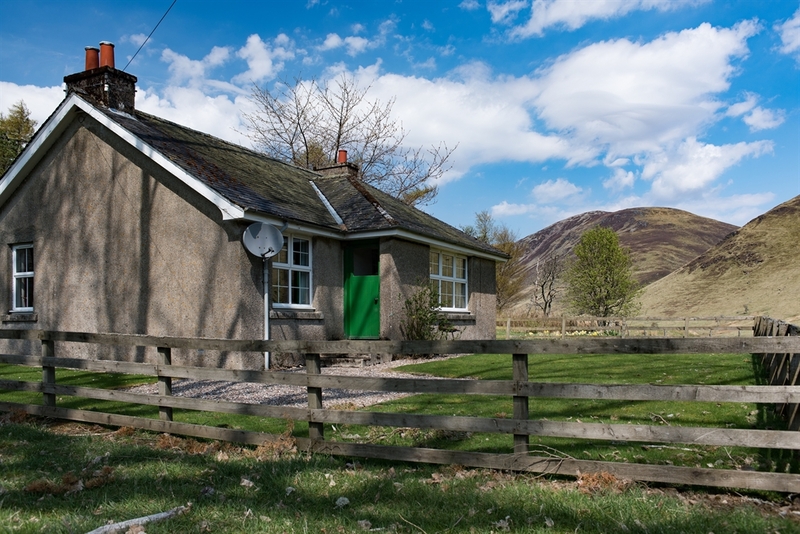 Self catering accommodation on Dalmunzie Estate located in the Cairngorms National Park. 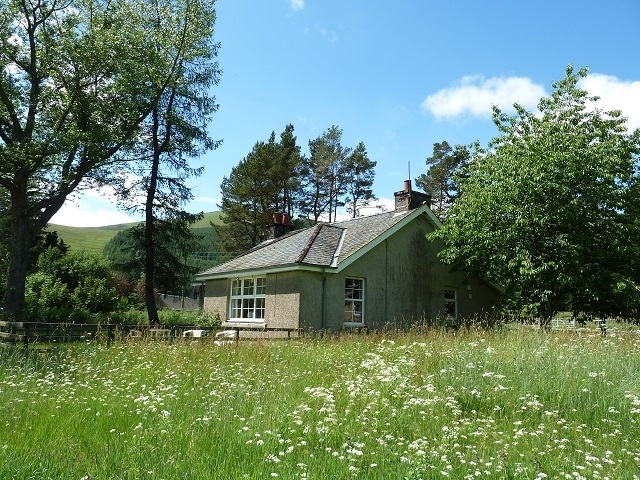 Glenlochsie Cottage is a self catering cottage which sleeps up to 4 people and is situated to the back of the farm, with spectacular mountain views of Glen Taitneach and Ben Gulabin which rises 1,500 feet above Glenlochsie, an excellent challenge for walking enthusiasts. Looking through the large triple window from the sofa or dining table, guests regularly see plenty of wildlife including many garden birds, birds of prey and red deer. Situated on the 6500 acre Dalmunzie Estate in rural Perthshire, the estate offers guests the opportunity to go walking, stalking, fishing and play golf on our own 9 hole golf course. With stunning views, log burner with free wood and private garden. Dogs are welcome too! Ideally situated for skiing too - Glenshee Ski Centre is just 6 miles away.